Cleaning and paver sealing is not an easy job, but it is an important one for the longevity of your pavers. We recommend that you clean your pavers regularly and seal them every year or two. This can be an arduous task so why not leave it to the professionals? 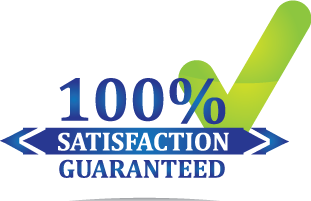 We will ensure that your paving stones look great for longer of you live in the Central Florida area! 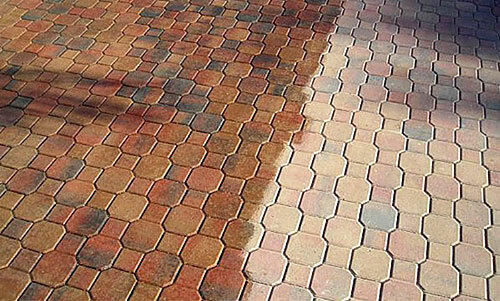 At Orlando Pressure Washing we will professionally seal your paving stones. With an abundant range of paver sealers on the market today, it can be quite confusing to know which sealer is the right one for you. Well that is where the help of a professional paver maintenance company comes in handy. We will take all of the guess work out of it for you. Pavers sealing is not an easy job and should be done every two years or so. If you have a paved surface that used a lot more than usual then it will require sealing on a more regular basis. Sealing your pavers will ensure that your pavers not only look great but it will also extend the lifespan of your pavers. We have the right knowledge when it comes to sealing so you can be certain that we can effectively preserve your pavers. We use only the best quality paver sealers. We know the appropriate sealer for the paving materials installed on your property. Call us now or fill out our form below for a free estimate!